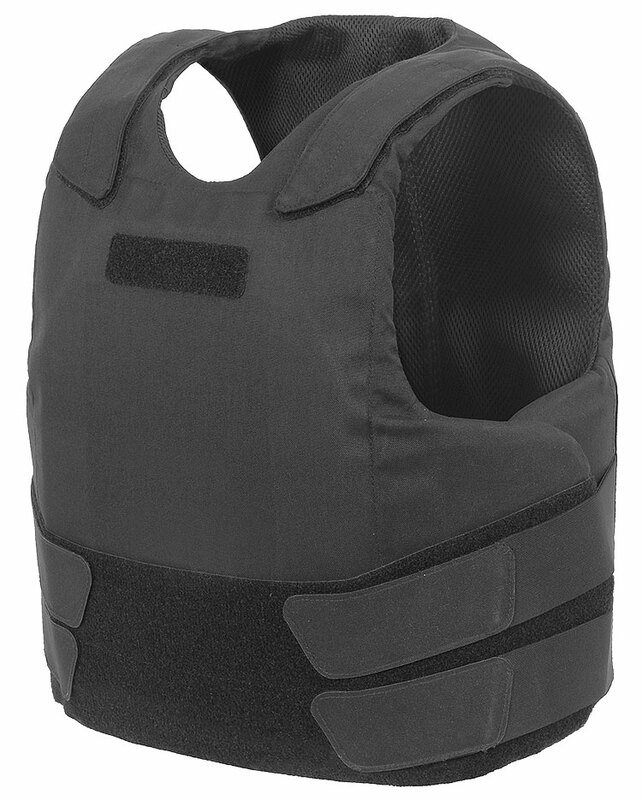 The THOR Concealable Reinforced Vest enables the overt or covert carrying of soft ballistic panels providing 360° protection against high speed fragments and handgun ammunition. Adding hard ballistic plates enables protection against rifle ammunition for the vital organs. The ergonomic shape of the soft ballistic panels, and the position of the back plate combined with the integrated lumbar support belt provides comfort and stability close to the body’s centre of mass. 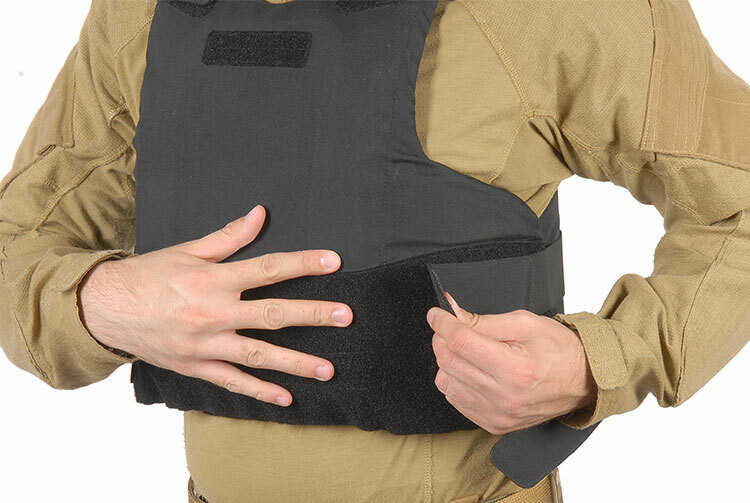 The THOR Concealable Reinforced Vest is secured and adjusted with the hook and loop fasteners at the shoulders and sides and the internal lumbar support belt. Adding the THOR Chest Rig enables load bearing capacity for task and mission essential equipment. 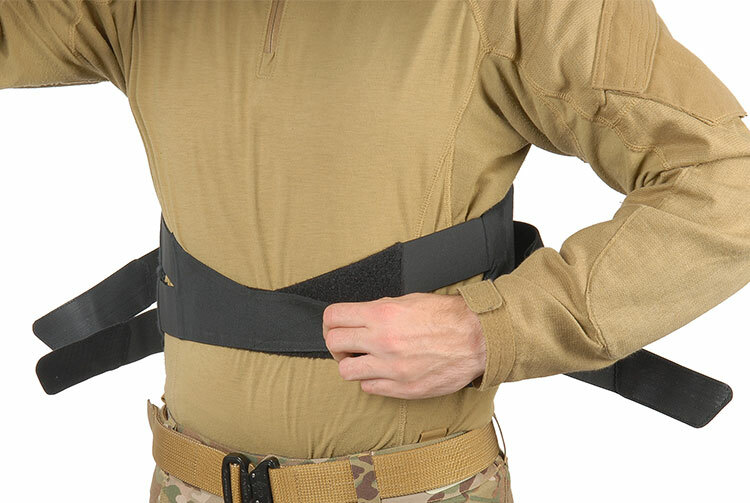 Adding the THOR Plate Carrier or Tactical Vest enables load bearing capacity, optional hard ballistic plates, and the option of supplementary throat, neck/shoulders, upper arms and lower abdomen protection. Well-designed ergonomic shape provides stability and comfort. 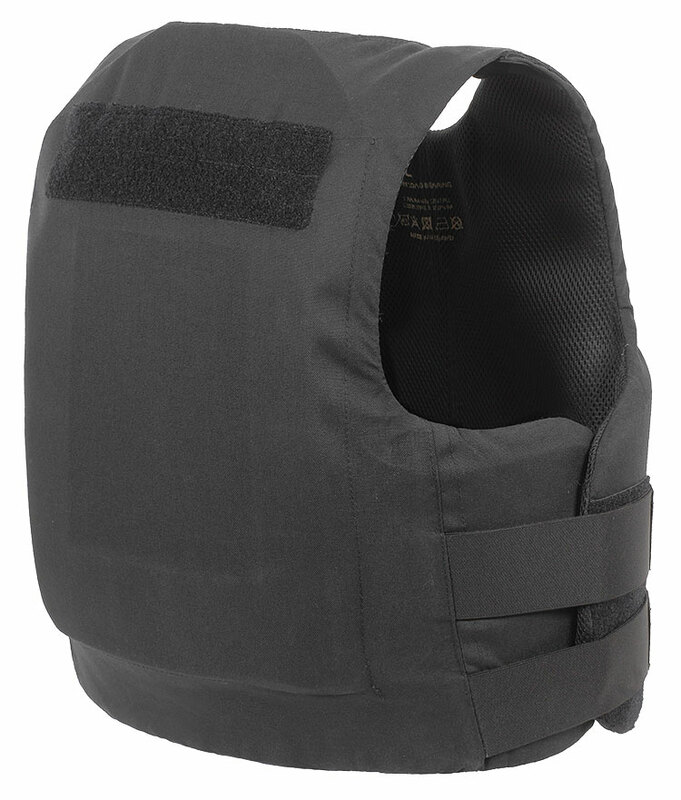 360° protection against high speed fragments and handgun ammunition. Can be used as a base layer for many other THOR products.